My name is Ed Smith. I make music and draw. Currently working my way into the animation industry. 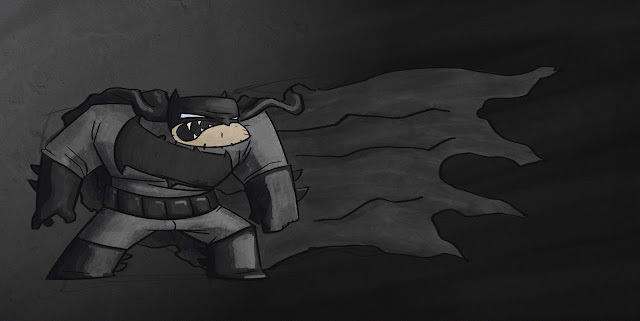 For some reason started drawing Batman the other day. 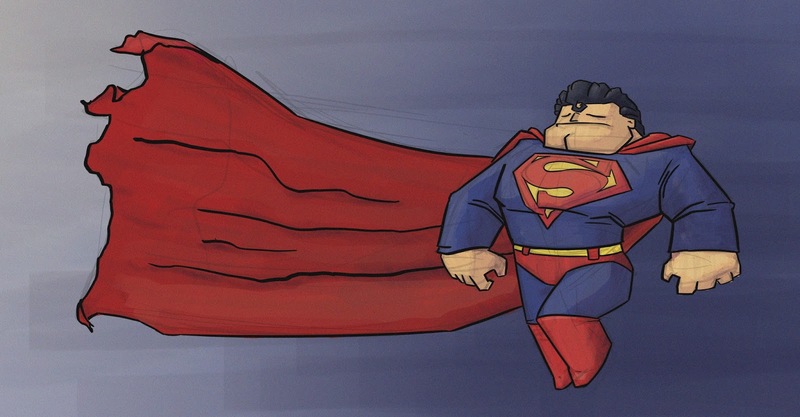 Had fun doing some sketches and felt like designing a version of superman in the same style. Not particularly excited for Batman vs Superman, but it did reignite my love for Dark Knight Returns by Frank Miller. Love how much of a cringey douche superman is in that book. Knocked these up as a gift for my brothers birthday. Hope you enjyo them. Edward Smith. Simple theme. Theme images by sololos. Powered by Blogger.